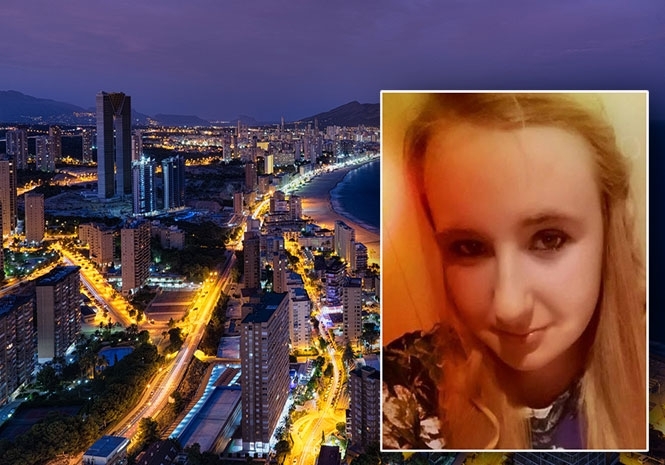 DANIELLE HALL: "No parent should have to deal with the death of a child"
THE family of a 21-year-old British tourist who plunged to her death from a ninth-floor Benidorm balcony may never know why she died. Danielle Hall suffered fatal injuries after falling from the apartment in the Costa Blanca resort where she was staying with her boyfriend and his grandmother on the Costa Blanca. After a night out with boyfriend, Jordan Bevan, Danielle fell over the balcony railings and suffered fatal injuries. A North Shields inquest heard Jordan say that he thought she had stepped outside for a cigarette when he heard a thud and saw her lying on a garage roof below. He said that Danielle had not shown any signs of depression or suicidal tendencies on the night she died in November 2016. 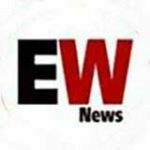 Coroner Eric Armstrong said there was no evidence to suggest she had taken her own life and he recorded an open verdict. Mr Armstrong said, “We don’t have any accounts or information telling us how she fell from the balcony. “It’s most likely to be that she had a drink, she was a bit unsteady, went for a cigarette and lost her balance and fell. “If this is right, there’s no supportive evidence for it. I cannot say it was an accident. After her death, Danielle’s family released a statement saying she was “a much-loved daughter, sister and a fantastic auntie to her five-month-old niece”. They added: “Danielle was an outgoing and friendly girl who will be greatly missed by all her family and friends.